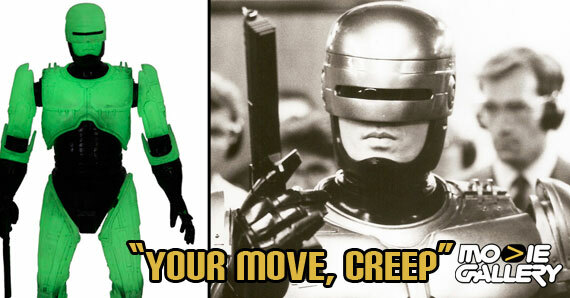 Let’s all take a second and imagine Robocop 25 years on, shall we? 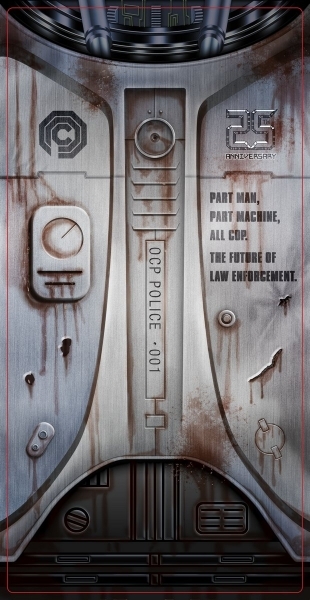 The former Officer Alex J. Murphy, now the closest thing to a cyborg that humanity has ever come up with, is jockeying a desk somewhere in Detroit. 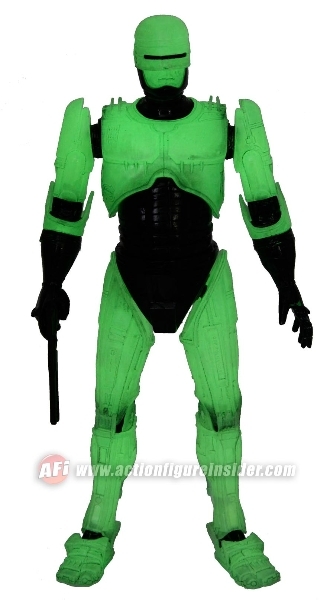 His days, formerly filled with blasting bad guys in the name of revenge-tinged justice, are filled now with lousy coffee, Chinese take-out, and paperwork. On his desk calendar – a Gary Larson Far-Side cartoon-a-day (who knew they still even made them?) – he counts the days to his retirement, dreaming of a beach house and of sunning what’s left of his face during the morning, fruity drinks in the afternoon and ocean sounds lulling him to sleep at night. 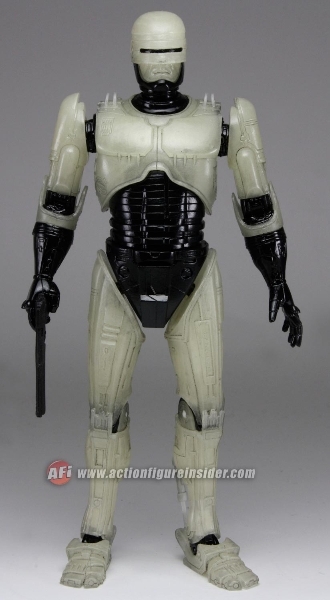 Meanwhile, the wiseass rookie’s on his case about the phone ringing and Robocop – once the hero of the city – now only delivers his catchy one-liners to sheets of paper at target practice. Also, the dad from That ‘70s Show has a minor role. 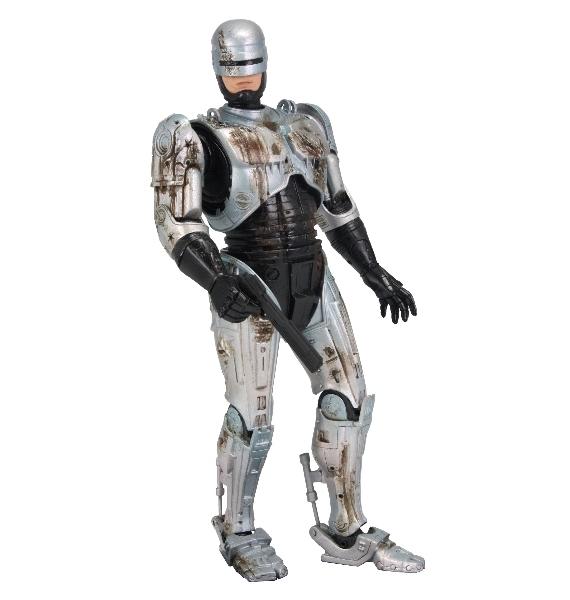 Fortunately, these are not real-world considerations, and the Robocop that we’ve all come to admire and idolize is forever immortalized in the classic 1987 film. What is unquestionably Peter Weller’s defining moment (however much you might love the show Engineering an Empire) recently celebrated its quadranscentennial in Dallas, the city where it was filmed, with a showing that included a futuristic car showing up and a question and answer session in which one can only assume Weller laid out his vision for the next installment of the franchise, the reboot Robocop: The Beginning, in which the titular role is played by Ryan Reynolds and one or both of the Olsen Twins is brought in as a love interest. 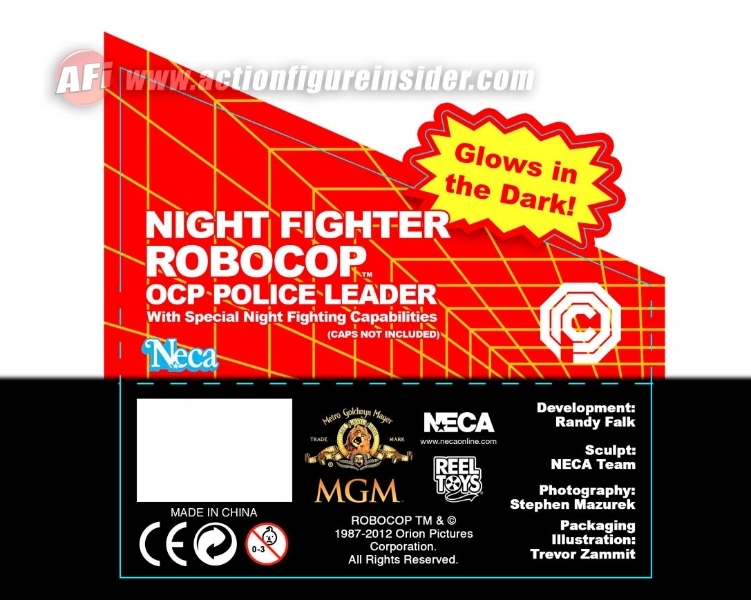 Maybe that didn’t happen – we’ll allow for the possibility – but what really matters is our friends over at the National Entertainment Collectibles Association (NECA, for those who love their acronyms or who are otherwise in the know) are celebrating Robocop’s silver jubilee with a new glow-in-the-dark figure that directly references the original 1980s toy line, as well as an all-new original Battle Damaged Robocop that’s available now at Toys ‘R’ Us and ships to other figure-type retailers come mid-May. If you want a job done right, leave it to the experts. 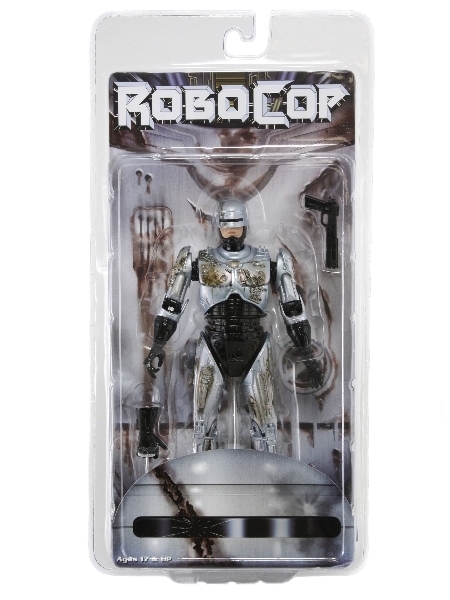 While we know for sure that Murphy would be cyborg-exploded – which is like human-exploded but somehow even more tragic – just days before his retirement, we’re glad as hell we don’t actually have to think about such things and can just enjoy Robocop for what it is: Pure, wholesome American entertainment, in which good triumphs over evil because good has been mechanically brought back to life whereas evil is just a bunch of regular jerks with guns. Awesome. 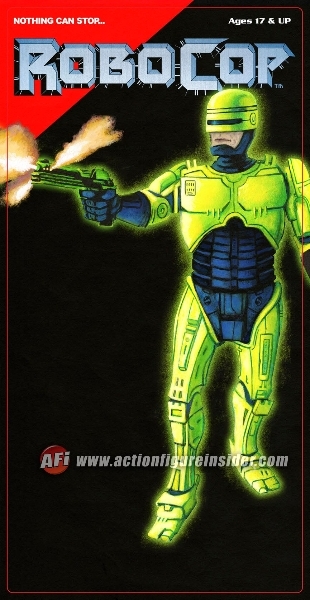 Here’s to 25 more years (and then some) of cyborg policing. 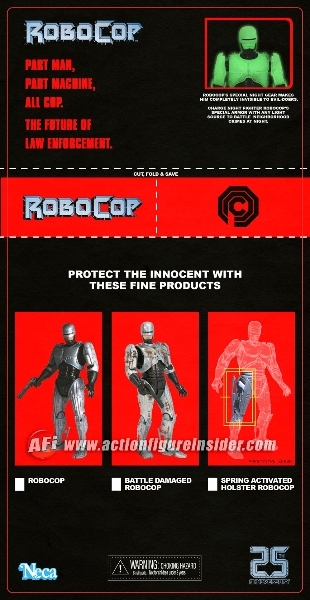 This entry was posted in The MG Blog and tagged neca, peter weller, robocop action figures, robocop anniversary, robocop glow in the dark by summerm. Bookmark the permalink.